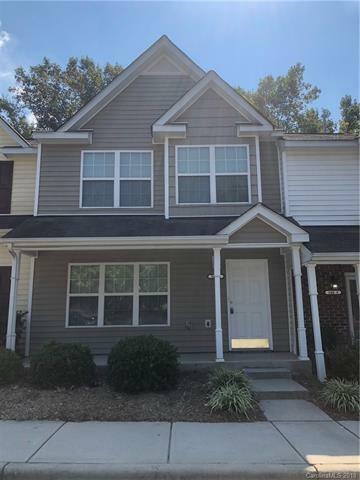 Conveniently located within Mooresville Graded School District, Sellers have made sure you can move right in in this 3 bedroom 2.5 baths with fresh paint, new laminate wood floors, and new carpet. Appliances to remain with the home "As Is" island in kitchen, you will love the open floor plan. Master with walk in closet and dual vanities. Enjoy the pool and the convenience of this location to all shopping, restaurants, etc.